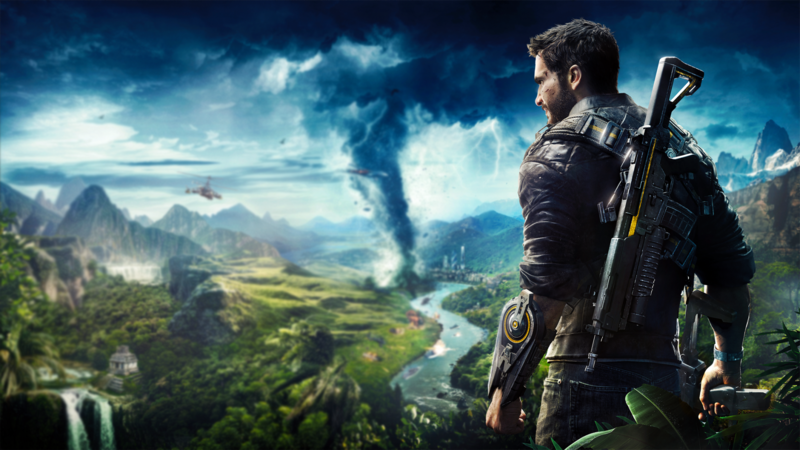 Just Cause 4 takes place over different landscapes, the developers say you’ll cause chaos within four different Biomes, with each one presenting a different environment. Each Biome is split into two separate sub-biomes so there will be heaps of variety. We’ve seen jungle, plains, snow, and desert. Each biome will feature its own extreme weather, including tornadoes and lightning storms, that you can use to your advantage. Rico will be going up against a gang called The Black Hand, (the world’s most powerful private army) Rico will be working to take them down by increasing his chaos rating and, through that, bolstering and empowering The Army of Chaos (his allies). 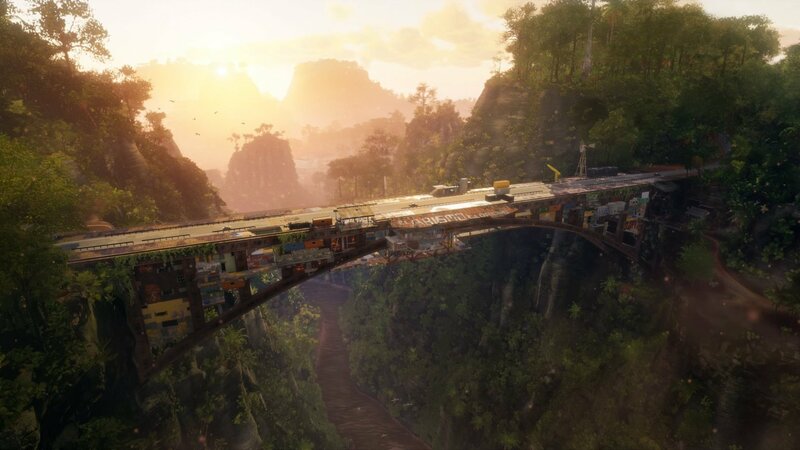 A war between the two sides plays out in Just Cause 4, Rico is able to advance by increasing his chaos rating and recruiting locals to the cause. The developers have confirmed that Rico’s grappling hook is back, The Boosters and Retract abilities are back, and now Rico can airlift objects with the grappling hook too. You can even set the speed at which it lifts items off the ground. You’re fighting The Black Hand again, but this time you’re in their world, so they have home advantage. 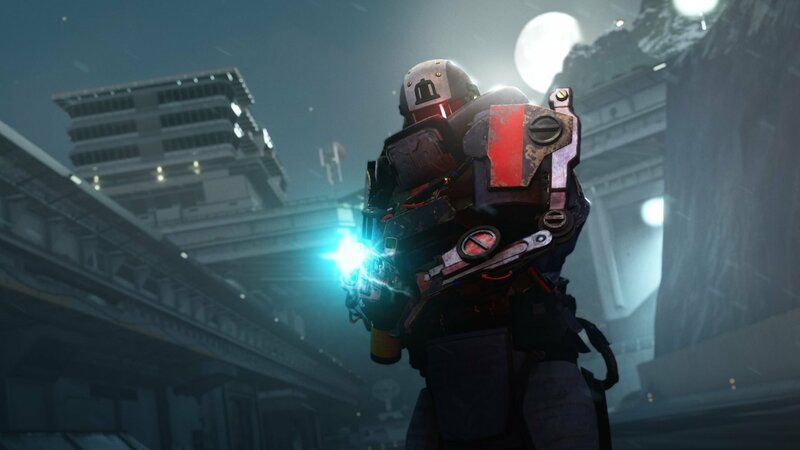 We’ve seen troops with thick armor, ones who can deploy a personal shield/heavy machine gun combo, and stealth enemies who can turn (almost) invisible.